We are having a Christmas 12 Days Giveaway! 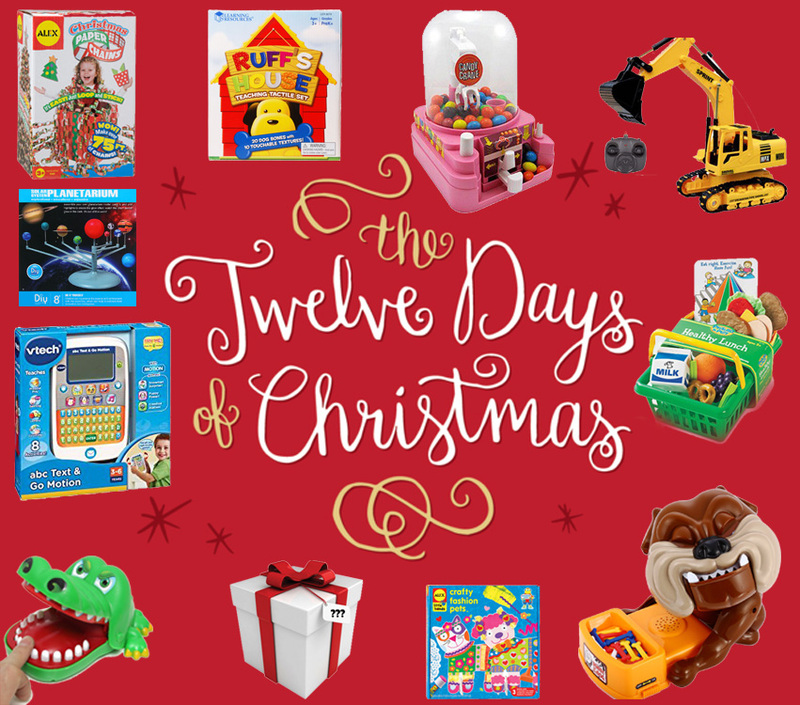 Win FREE toys for this Christmas. Visit our facebook: https://www.facebook.com/LamkinsToys/ to win the free toys. This article was published on Thursday 08 December, 2016.